Kazakhstan is the largest landlocked country in the world, encompassing an area of 2,724,900 square kilometers. 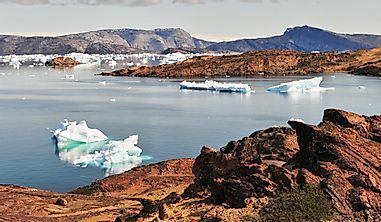 A landlocked country lacks a coastline or direct access to an ocean or sea. The world has a total of 43 landlocked countries with the largest being Kazakhstan. Landlocked countries have many advantages and disadvantages. 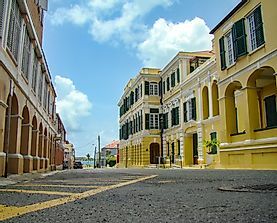 Landlocked countries are relatively sheltered from adverse weather effects caused by oceans such as tsunamis and hurricanes and the ability to monitor goods coming into or leaving the country through the borders. 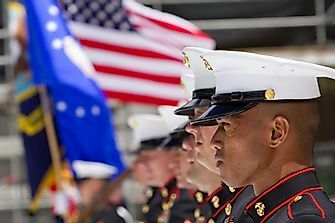 Landlocked countries are safe from invasions by sea. However, these countries especially developing ones have challenges in the importation and exportation of goods forcing them to rely on their connected neighbors. Transport costs and customs duties become expensive for the landlocked countries. 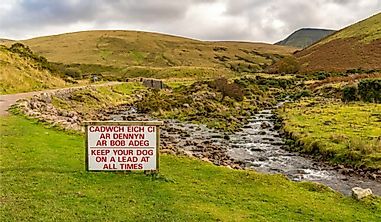 To access the coastline, landlocked countries are forced to maintain friendly relations with countries with coastlines even when they do not agree. 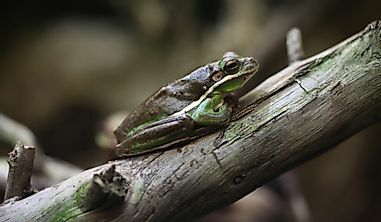 The Central African Republic is a central African country. C.A.R is the tenth largest landlocked country with an area of 752,612 km². C.A.R shares her boundaries with 6 countries including Cameroon, Chad, the Democratic Republic of Congo, Congo, and Sudan. The country has a population of 4, 422, 000 people. 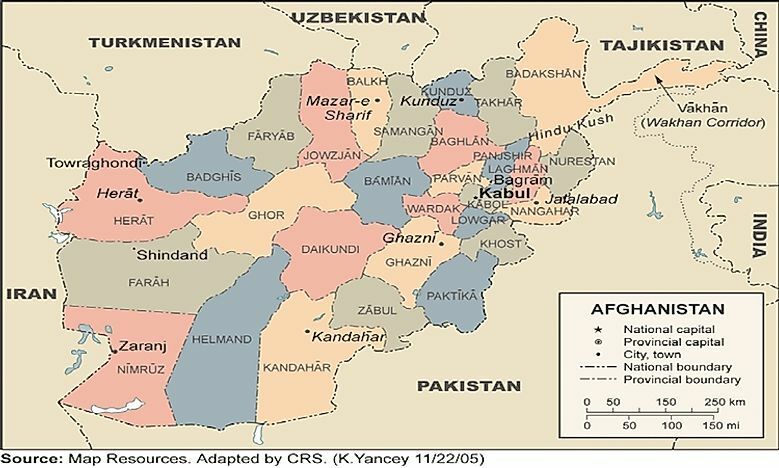 Afghanistan is a South Asian landlocked country with an area of 647,500 km² and a population of 29,117,000 people. Afghanistan is bordering 6 countries including Pakistan, Tajikistan, Turkmenistan, Uzbekistan, China, and Iran. 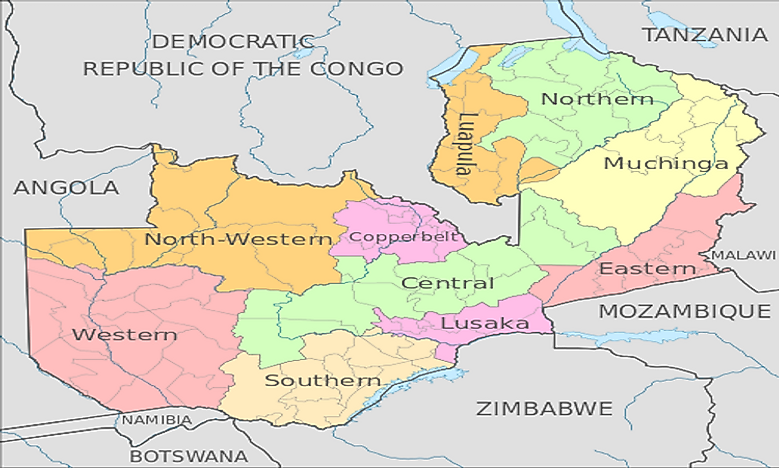 Zambia is a landlocked South African country with an area of 752,612 km² bordering 8 countries including Zimbabwe, Angola, Botswana, the Democratic Republic of Congo, Namibia, Tanzania, Mozambique, and Malawi. The country has a population of 12, 935, 000 people. 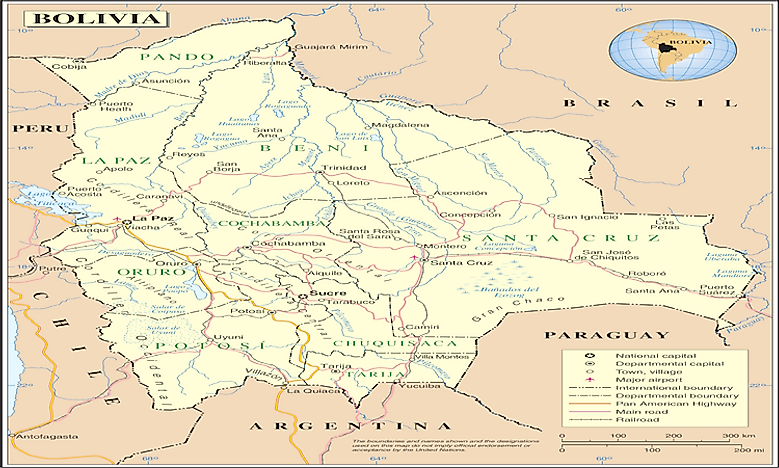 Bolivia is a central South American country bordering 5 countries including Argentina, Brazil, Chile, Paraguay, and Peru. Bolivia has an area of 1,098,581 km² making it the seventh largest landlocked country in the world and has a population of 10,907,778 people. 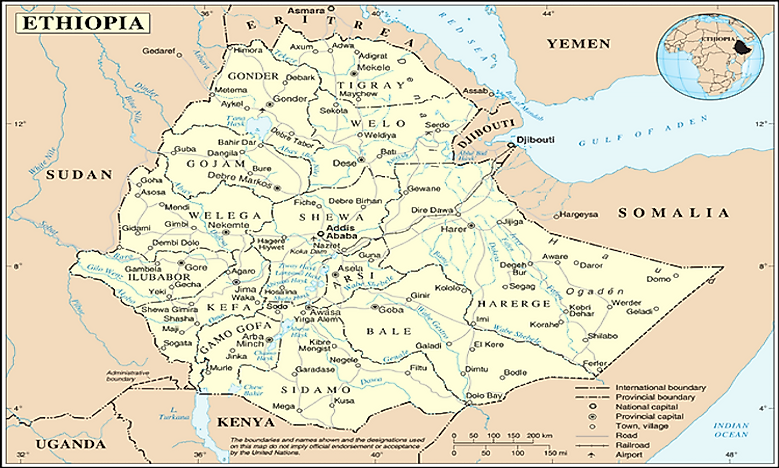 Ethiopia is a landlocked country in Eastern Africa with an area of 1,104,300 km² and a population of 85, 237, 338 people. The country borders 6 countries including Sudan, Kenya, Eritrea, Djibouti, South Sudan, and Somalia and is the sixth largest landlocked country in the world. 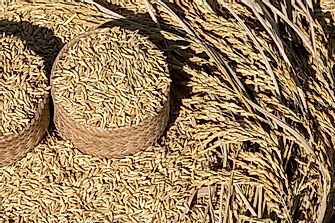 Mali has an area of 1,240,192 km² making it the fifth largest landlocked country in the world. The country is located in West Africa bordering 7 countries including Algeria, Guinea, Cote d'Ivoire, Burkina Faso and Niger. The country has a population 14, 517, 176 people. 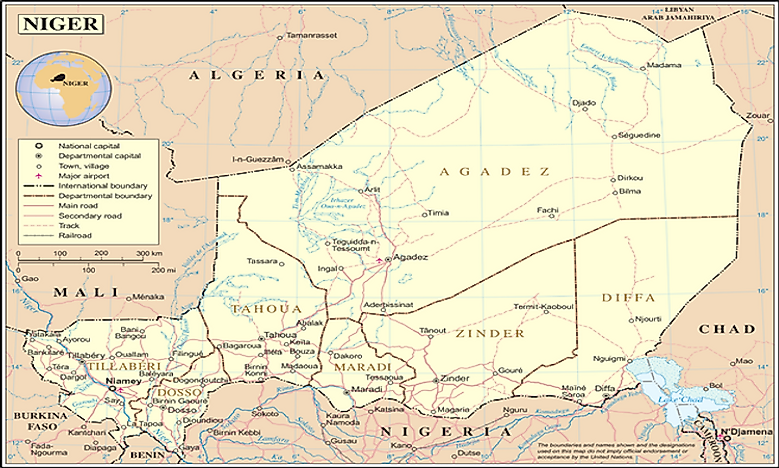 Niger is the world's fourth largest landlocked country with an area of 1,267,000 km². 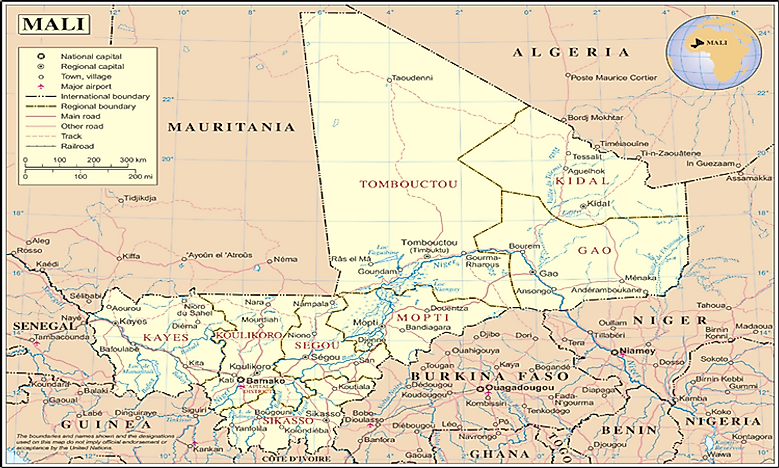 Niger is surrounded by 7 countries of West Africa including Algeria, Benin, Burkina Faso, Chad, Libya, Mali, and Nigeria. Niger has a population of 15, 306, 252 people. 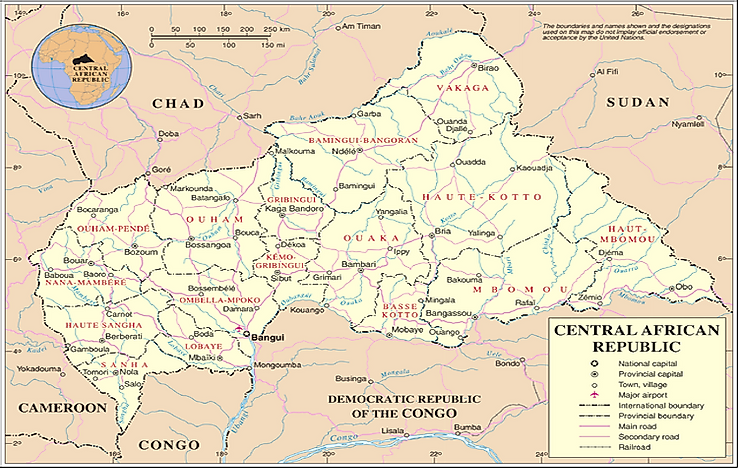 Chad is a central African country with a total area of 1,284,000 km² making it the third largest landlocked country in the world and a population of 10, 329, 208 people. 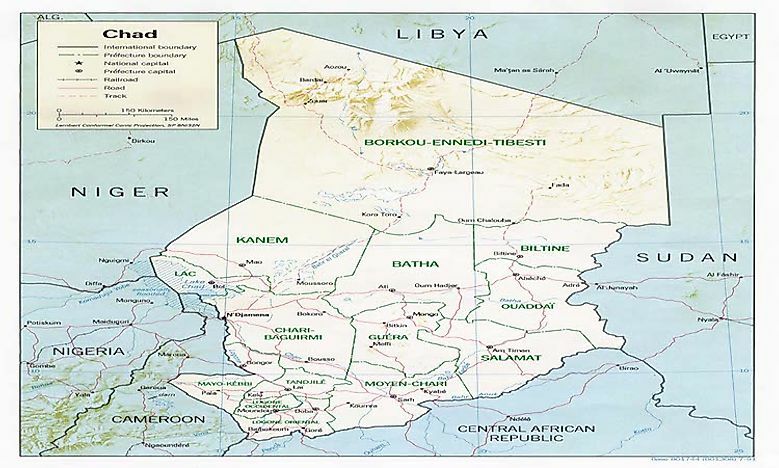 The country borders 6 countries including Cameroon, Central African Republic, Libya, Niger, Nigeria, and Sudan. 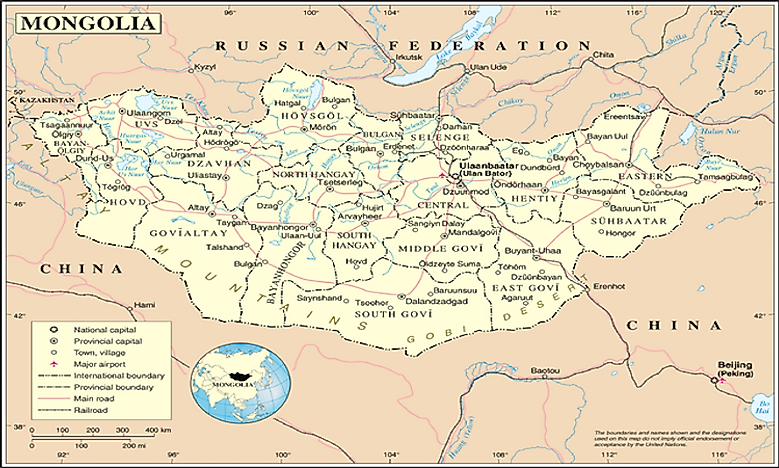 Mongolia is the second largest landlocked country in the world with a total area of 1,566,500 km². Mongolia is located in northern Asia bordering 2 countries China and Russia. The population of the country is 3 million people. Kazakhstan is the largest landlocked country in the world with an area of 2,724,900 km² and the ninth largest in the world. 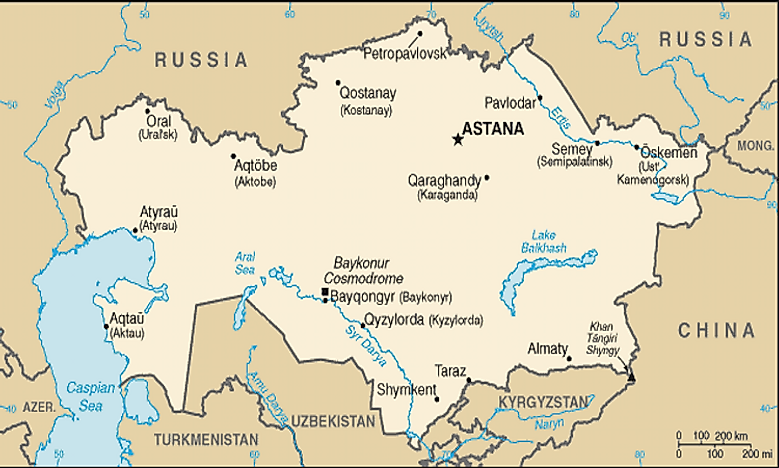 Kazakhstan is located in Central Asia bordering 5 countries, China, Kyrgyzstan, Russia, Turkmenistan, and Uzbekistan. The country has a population of 1, 6372,000 people.